I recently stumbled on an enthusiast that converted his MK1 with an MK2 front end. Wow, that must have taken him a lot of time to do, I thought. 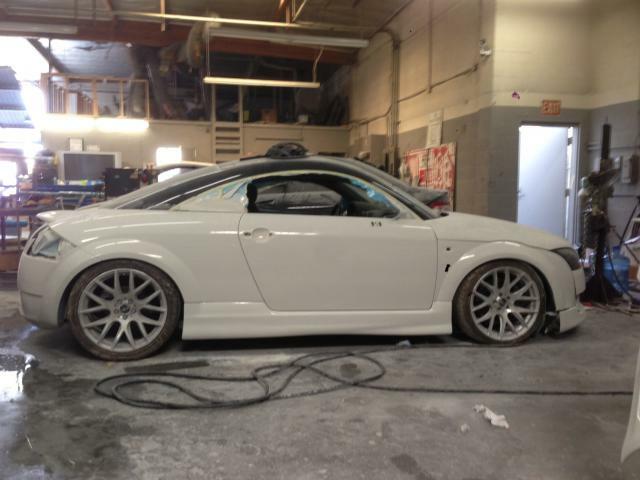 Worse is he’s 99% done but has to sell his 2003 TT with many other goodies (BC BR Coilovers, Miro 111 wheels, custom made rear diffuser, etc.) for a mere $6,000! Seller is in LA, US. 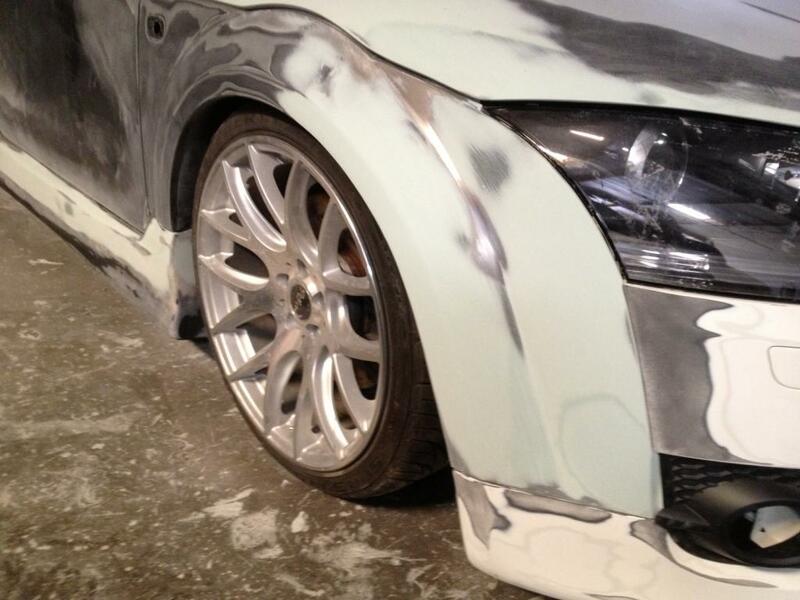 If you ask me, this car is very well worth it if you’re in the market for a custom looking TT. Only thing left is paint! 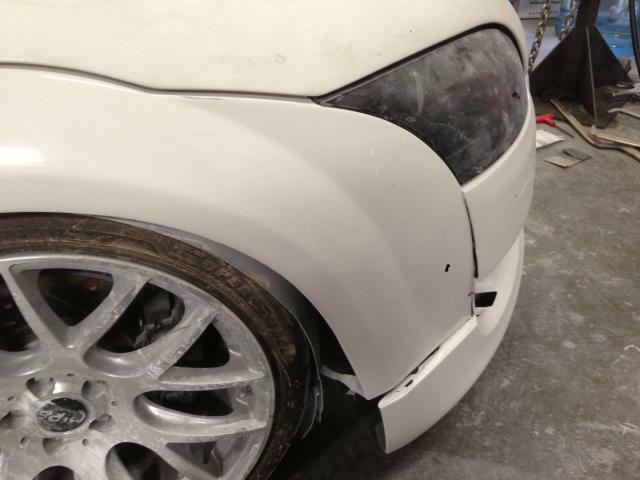 Ok, maybe a new rear bumper to fit the front would help, but man! This project is dirt cheap. Update April 7, 2014. I just saw this pic on instagram! Did not find any info to link it to the owner. Wonder if it’s the same TT? 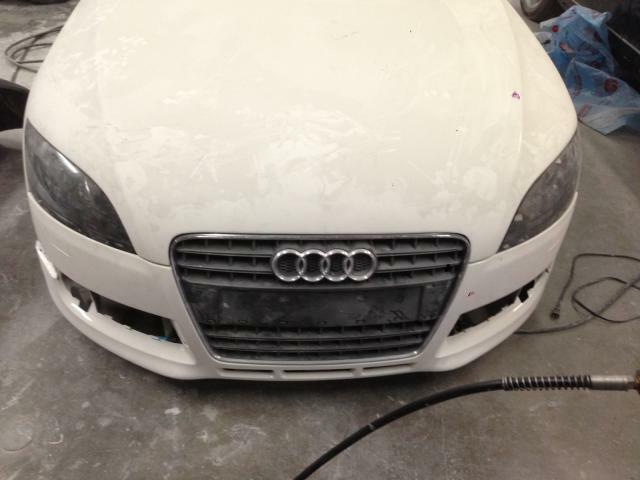 This entry was posted in Audi TT MK1 and tagged conversion, front end, mk2, swap, tuning. Bookmark the permalink. This conversion has the best of both versions of the TT. Too bad i’m not living in the US, i would’ve buy this project in a heartbeat. that has to be one of the most idiotic things i’ve seen done to a TT. 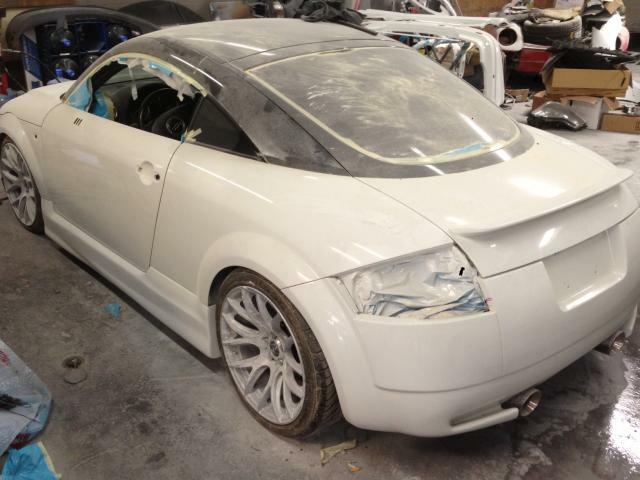 The MK1 TT is a design classic…..the MK2 TT is just another blah coupe. 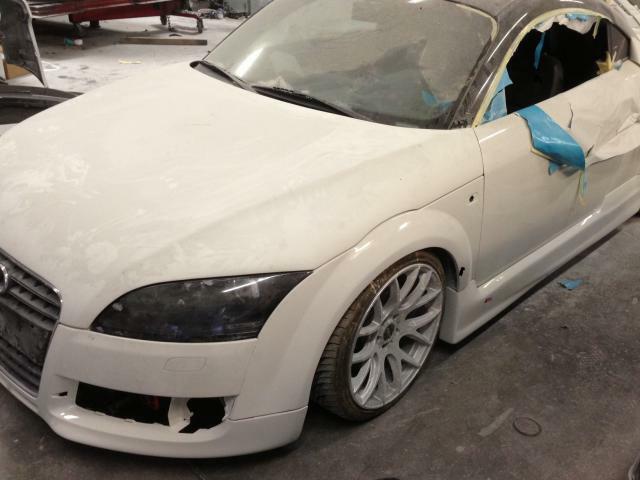 Converting a MK1 TT into a MK2 TT is done by people who have no idea what the hell they are doing…..
Hater… I think he knows what the hell he’s doing. Looks good to me. good job on doing a custom job that expresses what u want. Hate OEM MK1 front end! Tossed my sline bumper in the garbage and bought fiberglass! 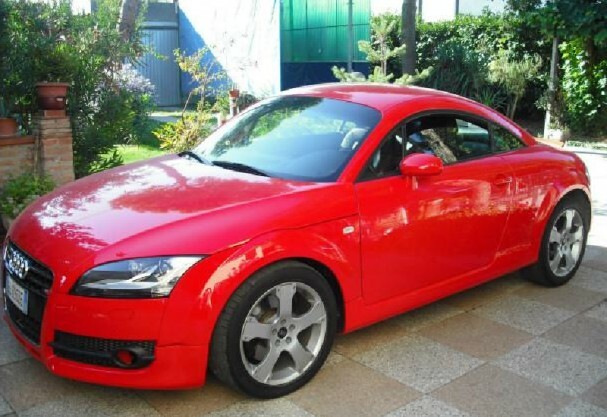 The photo of the red TT at the bottom is not the same TT; that TT’s been for sale in Italy about 2 years ago (I’m 99% sure this photo is the one I’ve taken by screenshooting it and posting it on UK TT forum). It was available for about 7-8k€ I think, and it’s not the only one! I’ve spotted 2 more MK1.5 TT’s in the past year alone, both for sale from Italy. Great to hear from you! Thanks for the info and if you have other images, please share them with us!